Russ is pretty much the definition of hard work paying off. Even though he’s just now really starting to pop off, it feels like he’s already been in the game for ages. I’ve been listening to his music for almost a decade now and during that period he’s put out an enormous amount of music at a non-stop pace. It’s actually quite impressive. Most other artists would have probably given up by now but by sheer willpower he’s forced his way into mainstream hip-hop and he’s finally here to deliver his major debut. Regardless if There’s Really A Wolf lives up to it’s decade long buildup or not, the fact that he’s made it to this point is a victory in itself. If you’re familiar with Russ’ previous work then There’s Really A Wolf will sound and feel very familiar. Instead of trying to reinvent the wheel or going out to get the biggest named producers he sticks with what’s got him here in the first place. He still handles the majority of production duties and the songs all have his signature kicks and snares. At this point I think I could pick out a Russ production solely off the drums. “The Stakeout” has a classic kick and snare hip-hop combo combined with a smooth guitar loop, “Me You” might just have my favorite bounce on the whole album with infectious chimes, and “Got This” is satisfyingly aggressive with it’s haunting piano loop. With sticking to his basics it ensures that it will please the people who already like him, but it is a bit disappointing that he doesn’t take more risks with the new found cachet his name carries, and it still has trouble shaking the problem of so many of his songs sounding similar to one another. But overall it is probably his strongest produced project yet and it has an addictive bounce throughout. Lyrically, Russ has never been the strongest lyricist out there but he’s always had just enough clever wordplay and interesting things to talk about that still allowed him to stand out. He’s not like today’s traditional rappers where they talk money, girls, and material things, he’s a rapper with a lot more substance to his songs. Talking about his life, the struggles of trying to make it, love, and lessons learned. All of these subject matters are still present on There’s Really A Wolf but by and large the whole album is a victory lap and he constantly references how he made it all on his own, despite the many obstacles placed in his way. He’s basically rubbing it in the industry’s face the whole way through and it honestly starts to wear thin by the end of the album. That and the primarily singing tracks (he’s not a strong enough singer for those) are my biggest annoyances with the album, but they’re not enough to completely take away from the otherwise enjoyable listen. Have you heard There’s Really A Wolf? What’d you think about it? Do you wish he shook the formula up just a little bit more? Let me know in the comments below and be sure to leave your own ratings and reactions for the album. 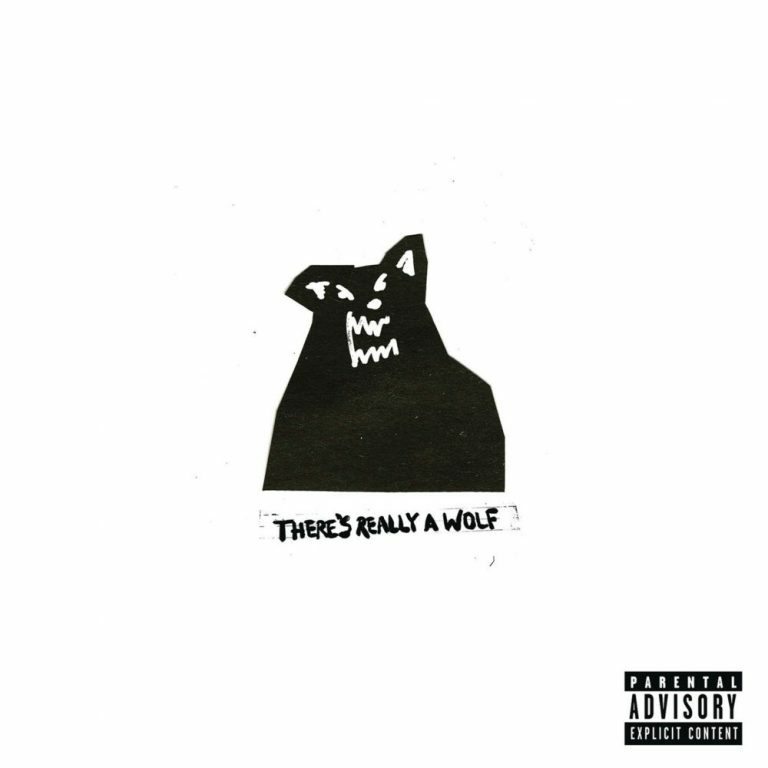 Russ has finally broken through with his major debut, There's Really A Wolf. Instead of going out and getting big names or experimenting with the formula he sticks to his tried and true ways that got him here. That makes it a comfortable listen, but a bit disappointing that he didn't have any surprises for longtime fans. Some subject matter started to wear a bit thin by the end, but it was an overall enjoyable album.